Please contact our knowledgeable staff to answer any questions you may have regarding your individual plan. 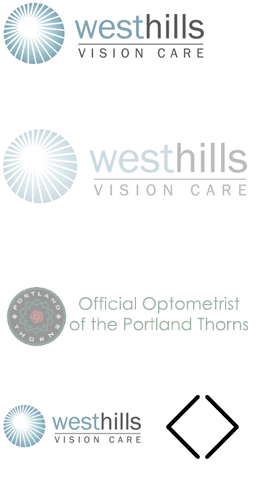 West Hills Vision Care accepts most insurances and for your convenience we will verify your benefits prior to your examination. Additionally, some companies offer flexible spending accounts (FSA) and health savings accounts (HSA), which can be used to pay for your glasses, contact lenses, Paragon CRT and LASIK.